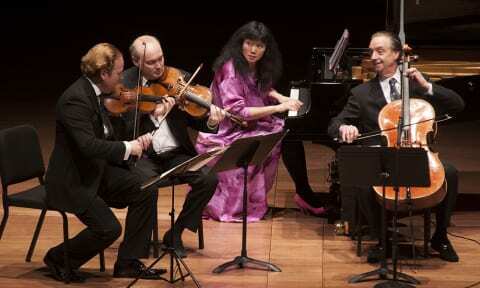 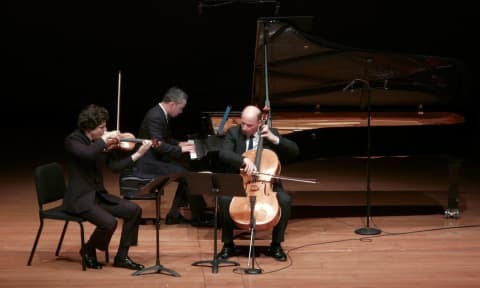 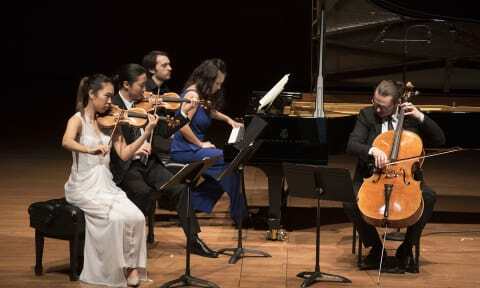 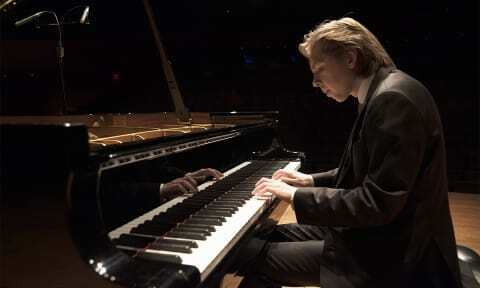 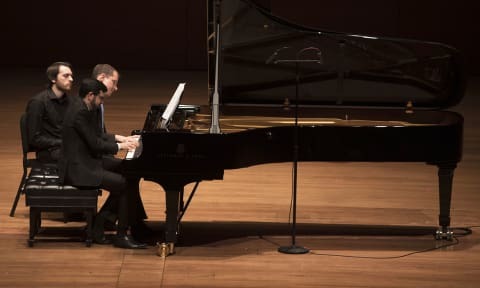 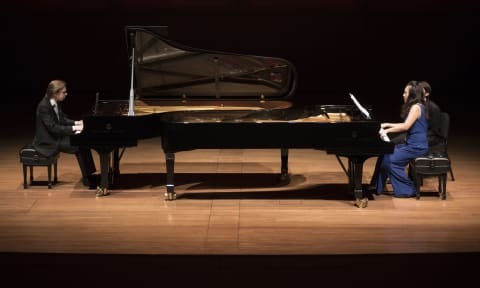 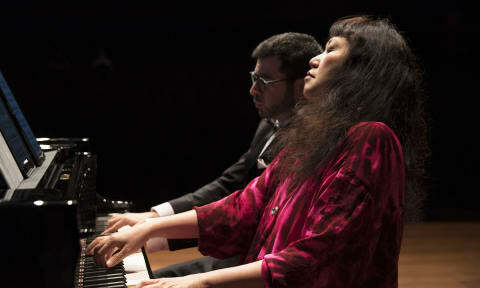 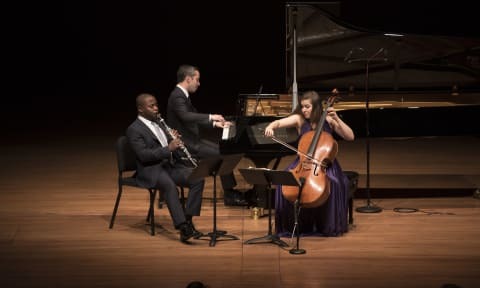 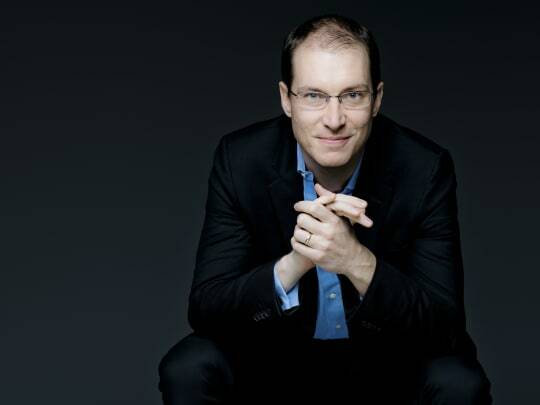 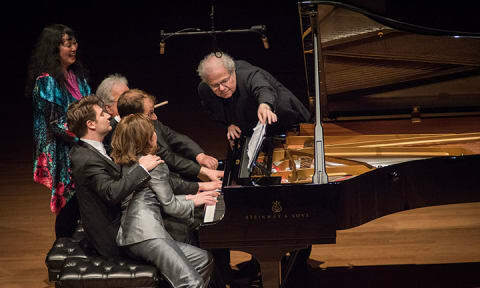 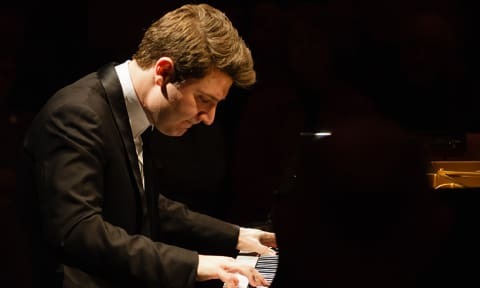 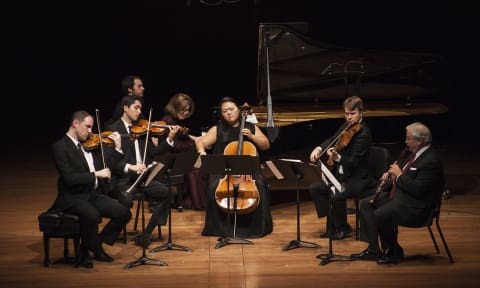 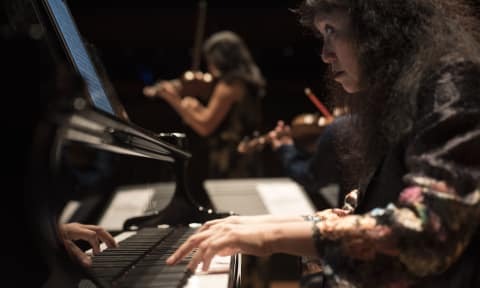 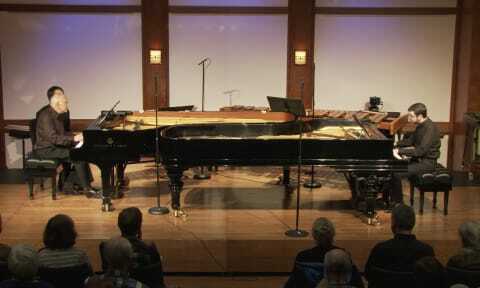 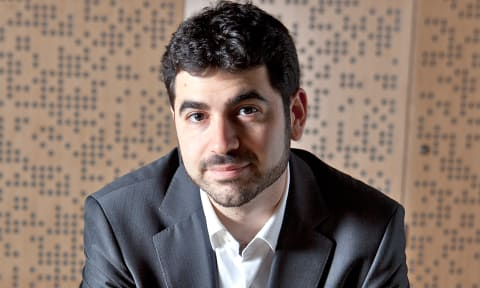 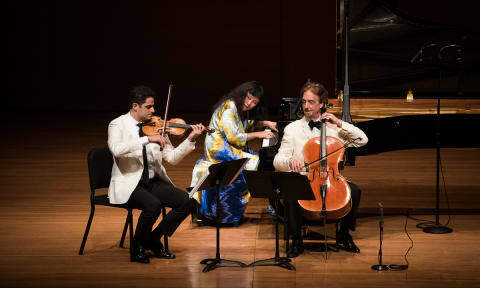 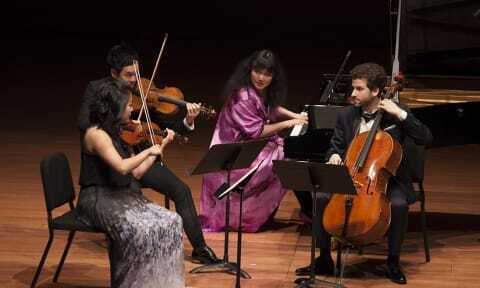 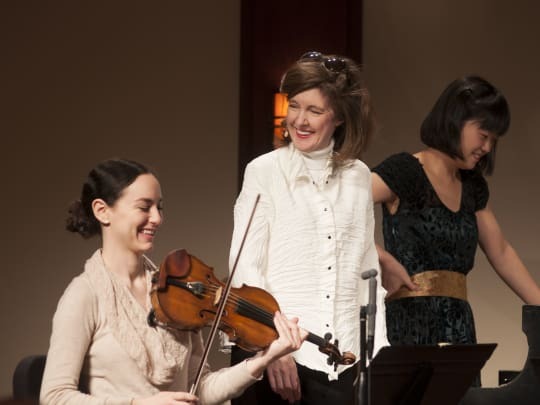 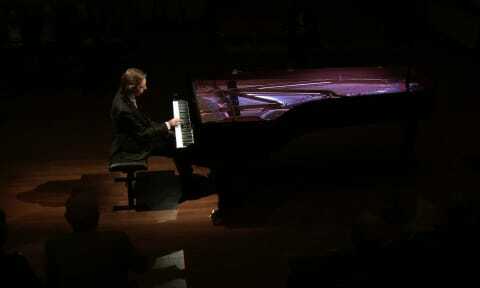 The Mighty Piano | The Chamber Music Society of Lincoln Center. 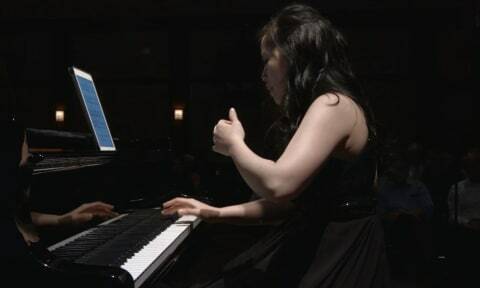 Watch master pianists share their wisdom with talented students. 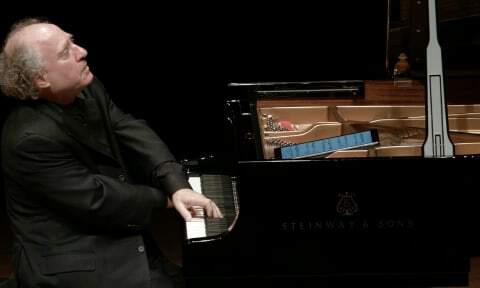 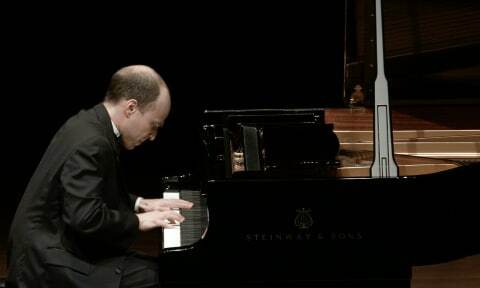 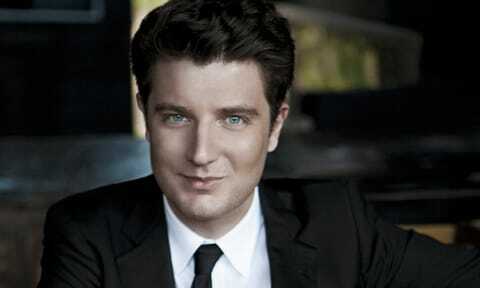 Watch a recital with pianist Gilles Vonsattel.